Need inspiration for Creative Party Theme Ideas? I'm often asked where i get my inspiration for creative party theme ideas. Well the truth is, pretty much everywhere! There are so many great sources of inspiration around us in everyday life such as movies, theatre shows, music videos, literature, mythology, history, geography, fashion, advertising and interior design, to name just a few. Below are some examples of where to look for inspiration and how to then turn that inspiration into creative party theme ideas for a birthday or special occasion. Alternatively, to jump straight to my list of creative party theme ideas click here. Movies are probably one of the best places to look to for creative party theme ideas. 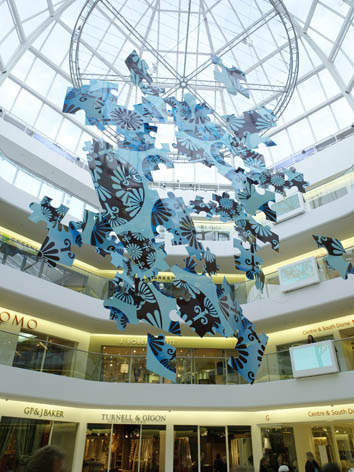 They often reflect current trends, create new ones, or can simply highlight an interesting period, style, location, or subject that you might not have thought of. Movies also reach such large audiences so that most people (assuming they've heard of the movie) will easily be able to understand and relate to a party theme inspired by a movie. The movie itself becomes a form of short-hand for communicating your party theme to your guests. 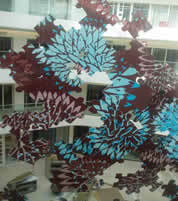 Plus, it can give you lots of ideas and visual inspiration for your party decoration, and overall look, feel and style. For example, when Slumdog Millionaire (above) swept the board at the 2009 Oscars, suddenly all things Indian-/-Bollywood were trendy. So, either of those would have made creative party theme ideas which, thanks to the movie, would feel contemporary and of the moment. 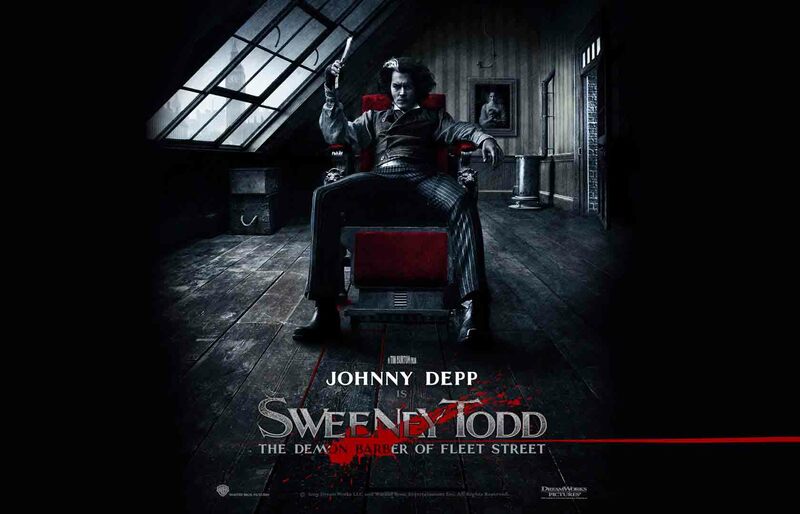 Likewise the Tim Burton-/-Johnny Depp film version of Sweeney Todd (below) has a strong Victorian gothic visual style which would have also made for a refreshing take on a Halloween party theme. A word of warning though: movies are great at highlighting trends, but they can also kill them off extremely quickly. In fact, films are so heavily marketed nowadays—with short, concentrated and aggressive advertising campaigns on TV, billboards, magazines and newspapers, websites, and in movie theatres—that they can quickly become saturated and over-exposed. Once people have seen a movie and all the initial buzz has died down, audiences move onto the next big thing very quickly. So even hugely successful movies can start to feel dated and a bit old hat within six months to a year. I remember when Moulin Rouge came out, because it had such a strong visual style for months afterwards it became THE hot party theme. But soon everybody had jumped on the bandwagon. 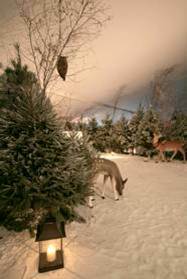 To the point where, come the following Christmas, it was even being used for huge corporate Christmas parties (and if anything is a sign that a cool party theme has had its day it's when bankers and law firms start using it for corporate dos!). I literally lost count of how many times I heard of yet another Moulin Rouge themed party that year. And the last thing you want is your guests groaning when they hear your theme, before they've even RSVP'd. My point here is to be careful when choosing a movie as inspiration because there's often a short window before the theme can seem a bit tired and clichéd. So I would suggest you only name your party theme after a movie if it's within say six months of its release. Unless of course it's a big franchise movie that runs and runs, like Harry Potter or Star Wars for a kids party, or a classic like Breakfast at Tiffany's or Cabaret for adults. In the case of the big franchises they are constantly coming out with new installments which can keep a theme fresh and current, while the old classics never go out of style. So both of these types of movies are generally fine to look to for creative party theme ideas for a birthday or special occasion. Read my tips for how to keep popular, well-known themes fresh and exciting. Musical theatre shows, ballets, and operas are also a good source of inspiration for creative party theme ideas. 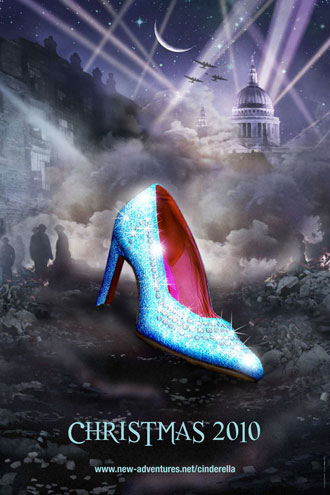 Big productions on Broadway or in London's Westend will often spend a lot of time and money creating a strong visual style in terms of set designs, costumes, lighting and even the graphic design of the posters. Good production design is a great source of inspiration for party themes and, if done well, it can make you consider creative party theme ideas you might not have thought of before. 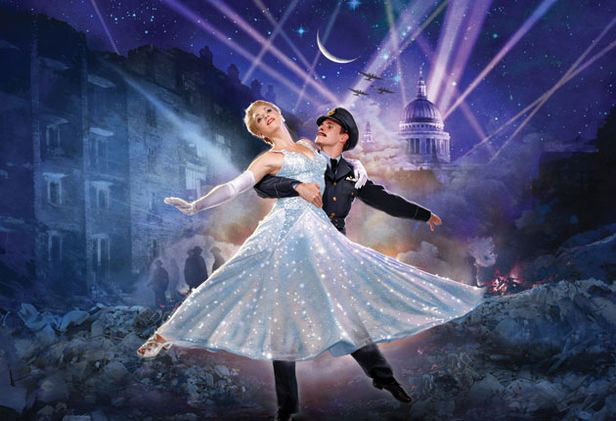 For example, Matthew Bourne's dance company New Adventures (famous for their male Swan Lake) did a great production of Cinderella which was set against a backdrop of the bombing of the legendary Café de Paris in London during the Second World War. On the face of it, a Second World War theme might not sound much fun for a party, but the design of the show was so striking. It really inspired me and made me realize how, if executed well, a theme that brought together 1940's styling, iconic London locations, and military uniforms could actually be something glamorous, stylish, and romantic. Another recent show that highlighted a new take on a party theme for me was the Broadway musical version of John Water's Hairspray (which was subsequently made into a movie). 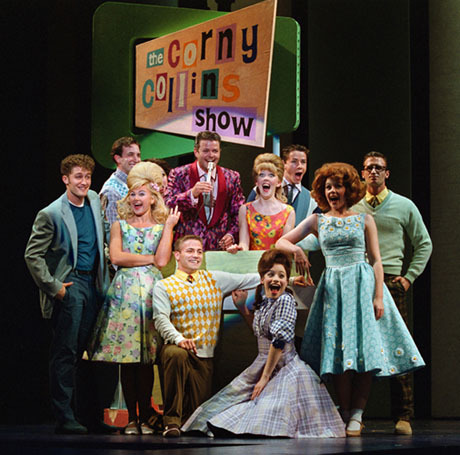 The show is set in 1962 in Baltimore, Maryland against the backdrop of local TV dance program The Corny Collins Show. A 1960's party theme is nothing particularly new, but most people tend to interpret it as hippies, peace and love, and flower-power. Whereas this show focuses very specifically on early 1960's styling with an emphasis on bright, fun pastel colors and it showcases the dance music of the time along with downtown rhythm and blues which for me gave a fresh new angle to a 1960's theme—making it far less predictable. Pop videos in particular can often provide inspiration for creative party theme ideas. I remember being particularly inspired by Christina Aguilera's Ain't No Other Man (see video below) with its 1930's Harlem jazz club styling. Again, the styling is very specific to a particular time and place so it feels very authentic, rather than being a generic 1930's theme. Despite being set in quite a rough and ready underground club, it still feels incredibly glamorous. I also recommend looking to trends in interior design for creative party theme ideas. 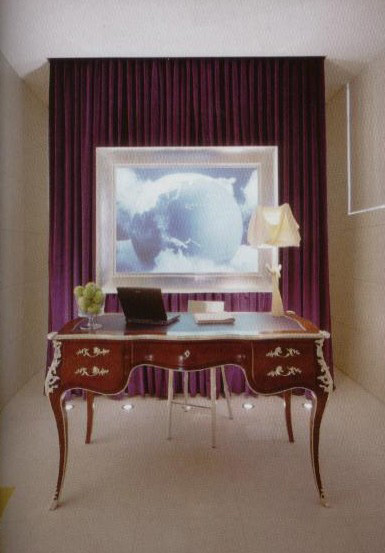 In 2005 I created a birthday party held in a tent in the grounds of Elton John's estate which was inspired by the interior design style of Philippe Starck. 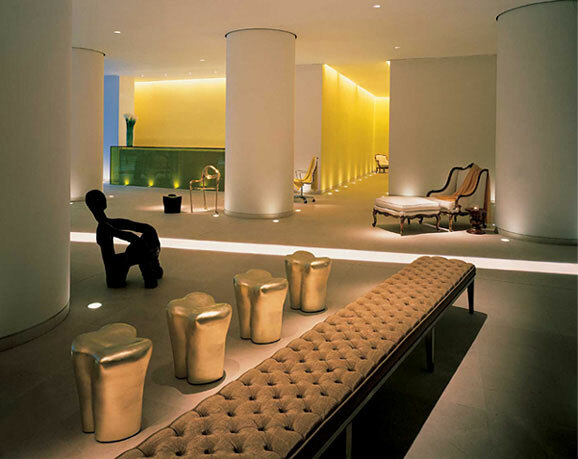 The idea came about because Ian Schrager had opened a series of hotels such as The Delano in Miami, St Martins Lane in London, and The Mondrian in Los Angeles with interiors by Philippe Starck. 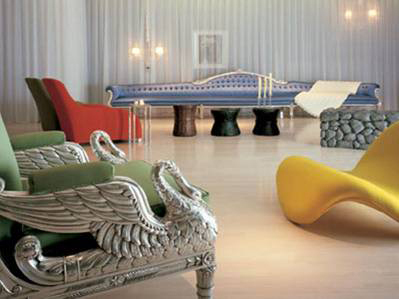 The interiors of these hotels (see below) are a brilliant fusion of influences from the modern to the baroque, and Starck deliberately juxtaposes contrasting styles of furniture with an eclectic mix of quirky shapes, textures, lighting and design features. See more photos from this event on our Facebook page. Note: You may need to be logged into your own Facebook account to access this link. Interiors magazines are also a great place to discover color scheme trends which can also make for creative party theme ideas if you want something less theatrical for your birthday or special occasion. 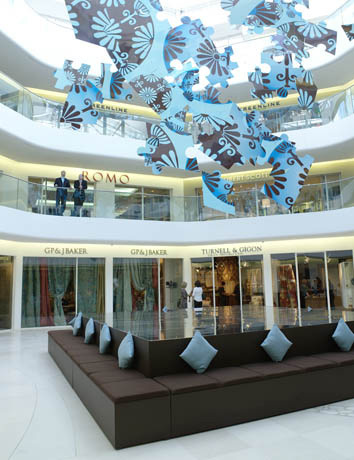 In autumn 2006 I created an event for Chelsea Harbour Design Centre, a specialist shopping mall dedicated to interior design, decoration and soft furnishings. House & Garden magazine was predicting that the color combination of chocolate and aqua would be a key trend in Spring 2007, so the client asked me to design their event using that color combination. Classic novels are also a great source of inspiration for creative party theme ideas. Some, like Lewis Carroll's Alice's Adventures in Wonderland, Roald Dahl's Charlie and the Chocolate Factory, or Robert Louis Stevenson's Treasure Island are full of amazing imagery and quirky ideas and can be adapted very easily into a birthday party theme. Others, such as F. Scott Fitzgerald's The Great Gatsby, Boris Pasternak's Dr Zhivago, Choderlos de Laclos' Les Liaisons Dangereuses might suggest a particular location, period, or style to use as creative party theme ideas. Some classic novels just have great titles that you can choose to interpret in your own way, such as Charles Dickens' A Tale of Two Cities, Shakespeare's A Winter's Tale, or Jules Verne's Around the World in Eighty Days. 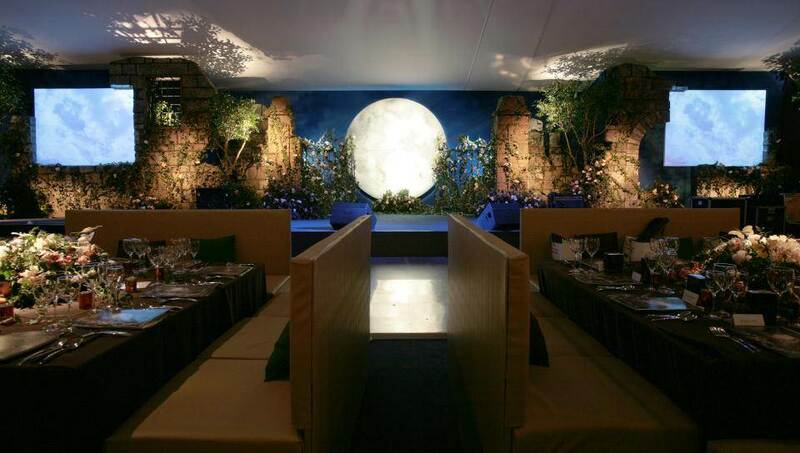 In 2006, I took the title of Frances Hodgson Burnett's classic children's novel The Secret Garden as inspiration for The British Red Cross London Ball. Rather that adapt the content of the novel itself into an event, I simply used the title as inspiration to create my own interpretation. 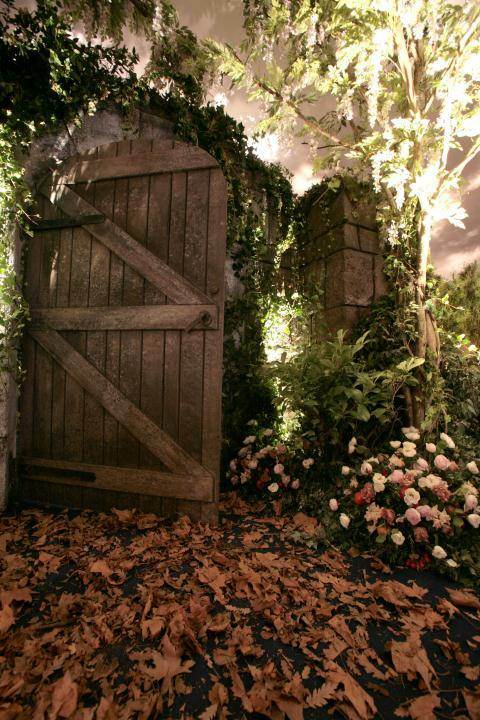 This allowed me to create a broader theme which included two different garden areas—one a snow covered forest with deer, rabbits, and owls, and the other a walled garden with crumbling ruins, wisteria trees, a glowing moon, and wait staff dressed as pixies and fairies. These are just a few examples of places you can look for inspiration for creative party theme ideas for a birthday or special occasion. Some of my other favorites include fashion trends / catwalk shows, foreign countries, periods in history, and fairy tales, myths and legends. You really can find inspiration almost anywhere.